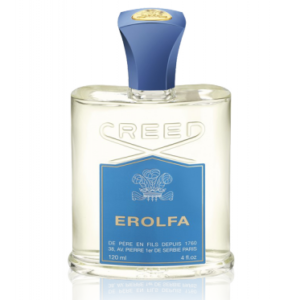 A delicious balance of fresh, green and sensual wood aromas. 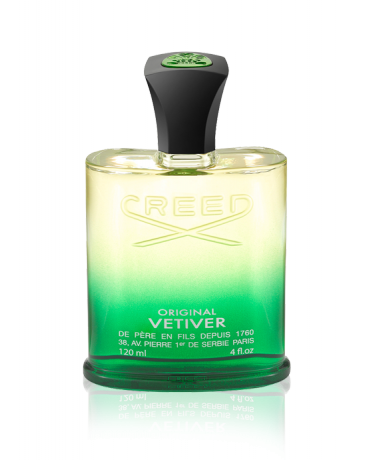 Vetiver from Haïti is at its centre rounded by Sandalwood from Mysore, Musk and Ambergris. 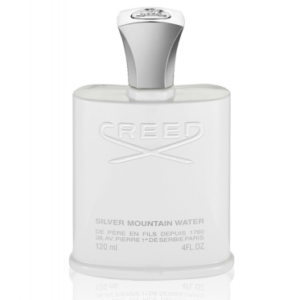 However this is not a traditional Vetiver – Creed’s creation has a very contemporary clean character provided by its citrus top notes and the White Pepper and Coriander in its heart. 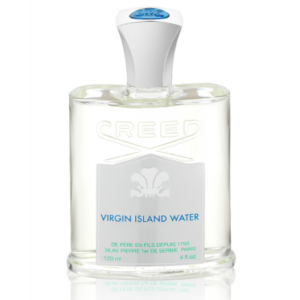 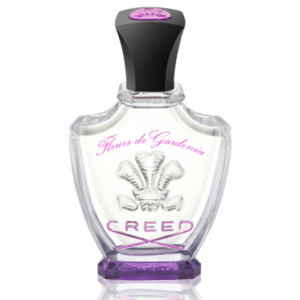 In America, young Congressman and future President John F. Kennedy wore Creed's Original Vetiver.